Last new 2018 left. Full factory warranty remaining! Welcome to Paw Paw Campers and Cars website and to the fun filled world of RV living! Whether you're seasoned in the recreational vehicle lifestyle or just beginning, we can help you get the RV or Camper that's perfect for you. 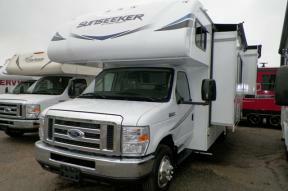 We sell new and used recreational vehicles by the hundreds and can save you thousands of dollars on the RV of your choice. Located in Picayune, Ms, We're just a short drive from New Orleans, Hattiesburg, or the Mississippi Gulf Coast. We provide you with the best service in the area. 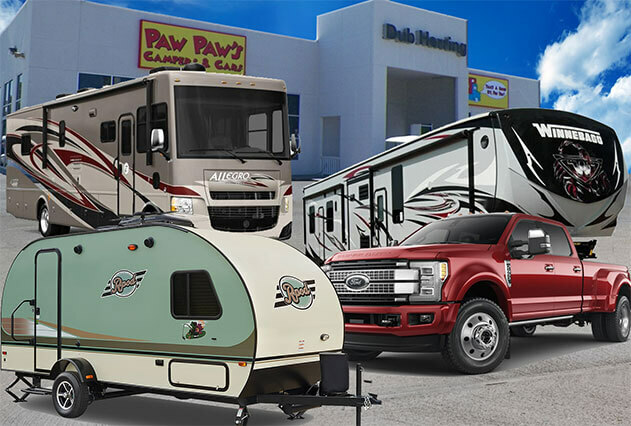 Paw Paw's Campers and Cars is family owned and operated for 55 years. If you have any questions, you can contact us for more details. 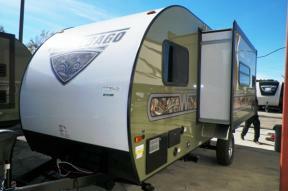 Stop by and see why our customers say, "That's a Good Camper, Paw Paw!